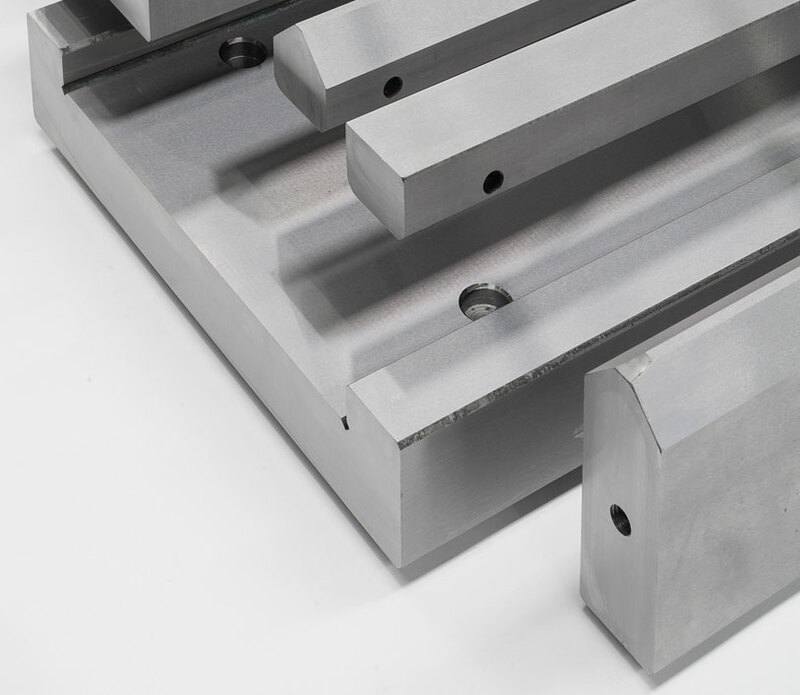 EISENOR´s box ways, in comparison with other linear guides, provide the machine tool with a stronger rigidity and vibration absorption. – Bigger loading capacity, allowing more precise and reliable work. 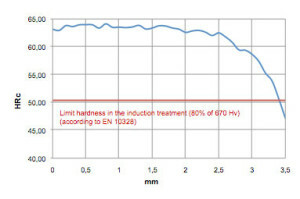 In order to reduce deformations and contribute to obtain pieces with a higher stability, the hardening treatment is applied in both opposite faces at the same time. 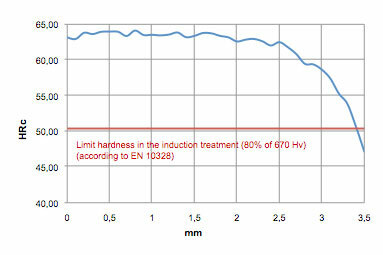 -	Through hardening or induction hardening (3mm depth) treatments.